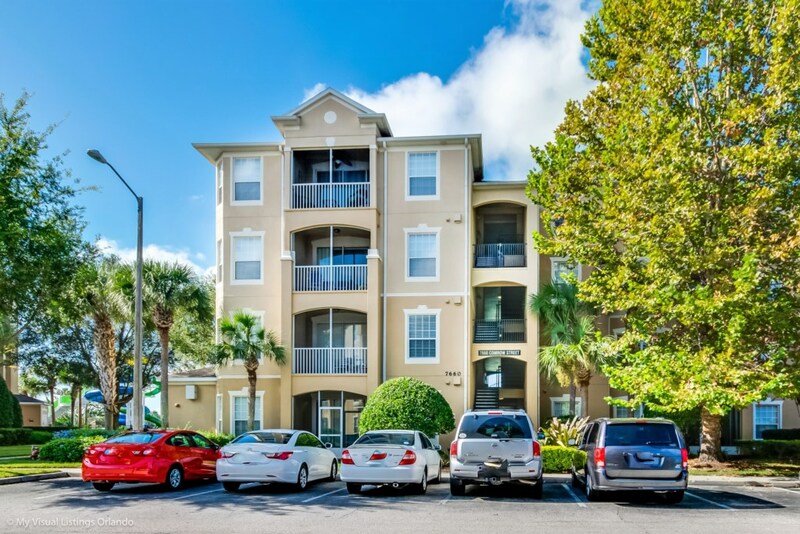 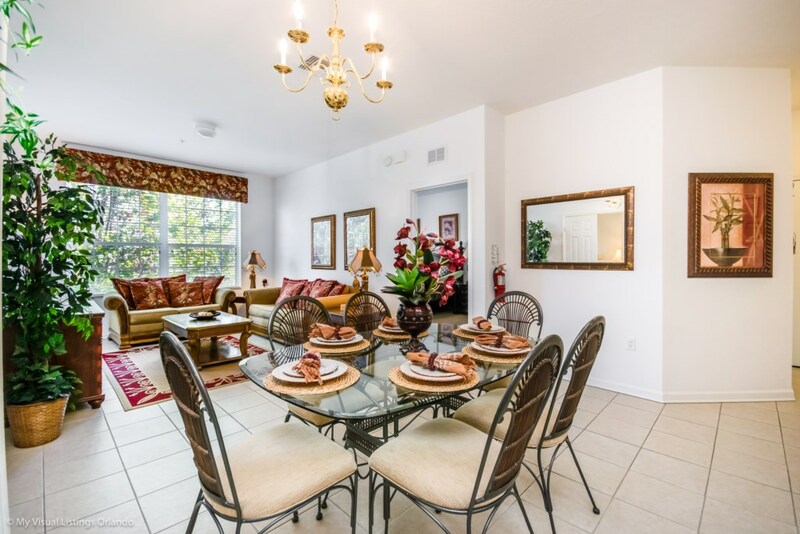 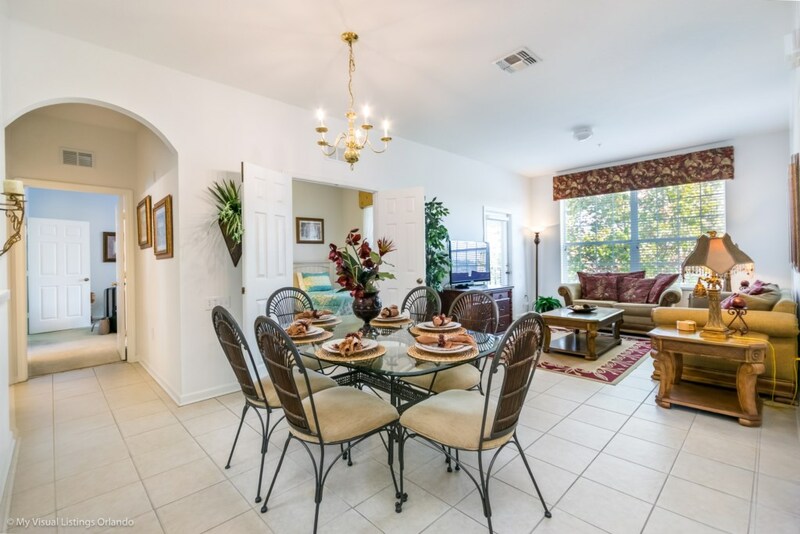 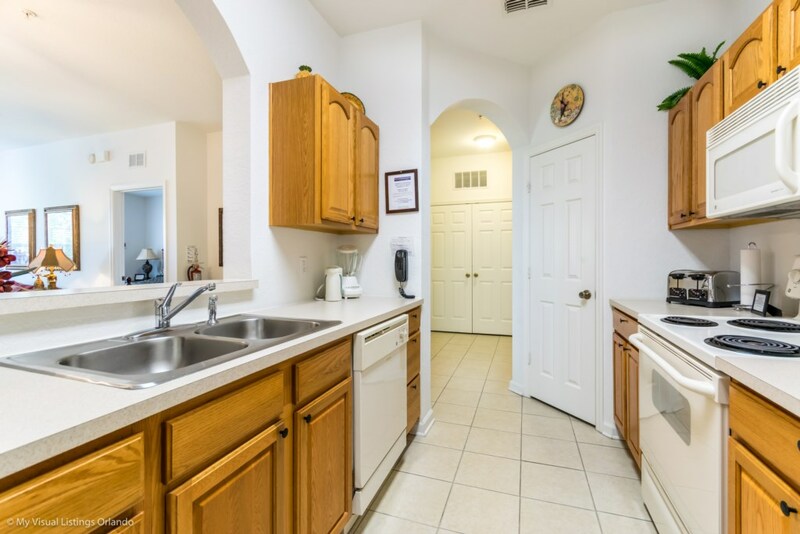 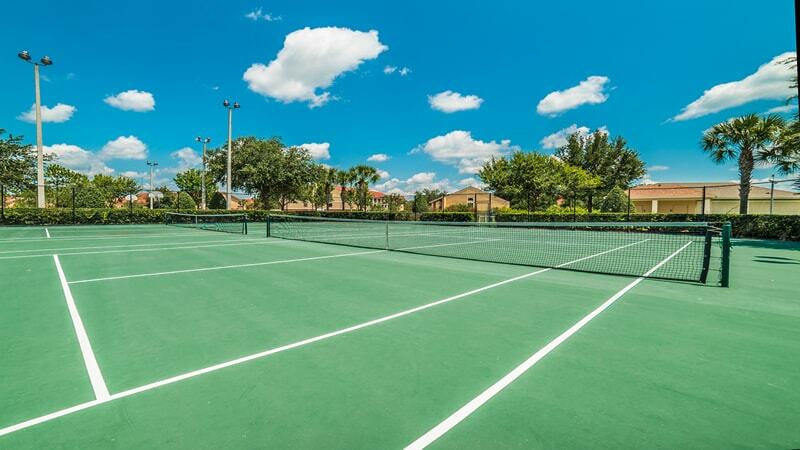 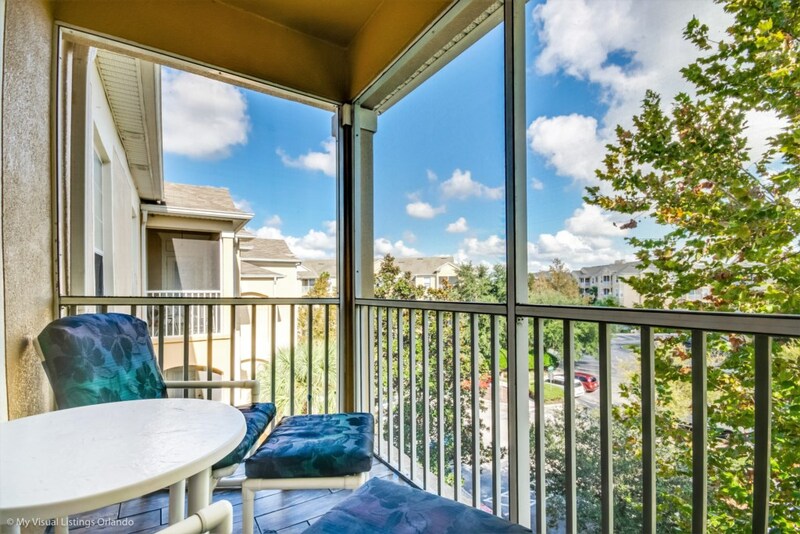 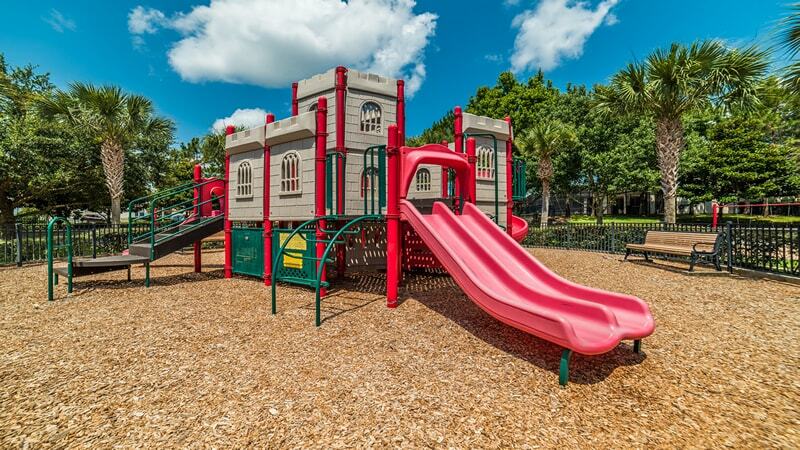 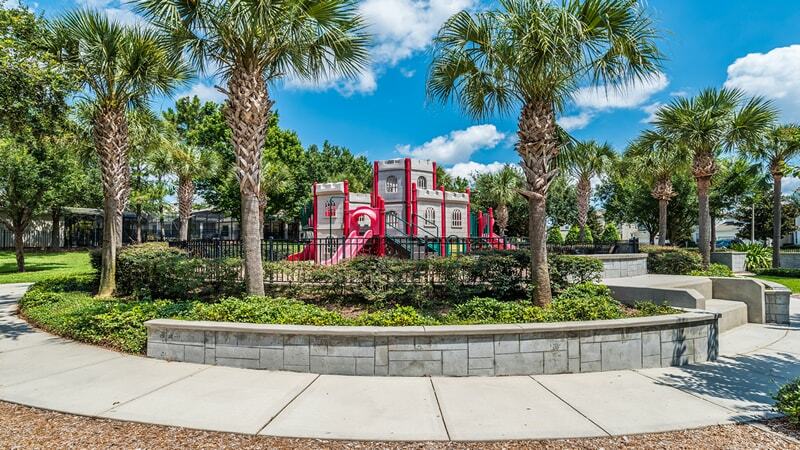 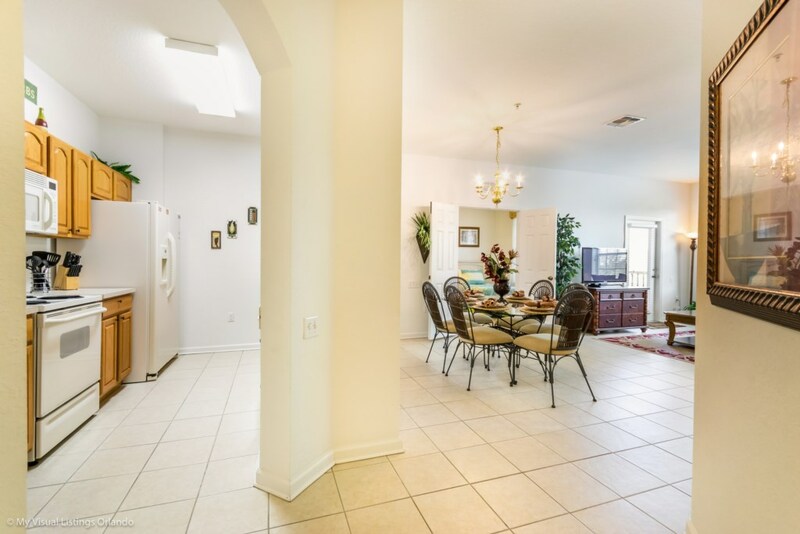 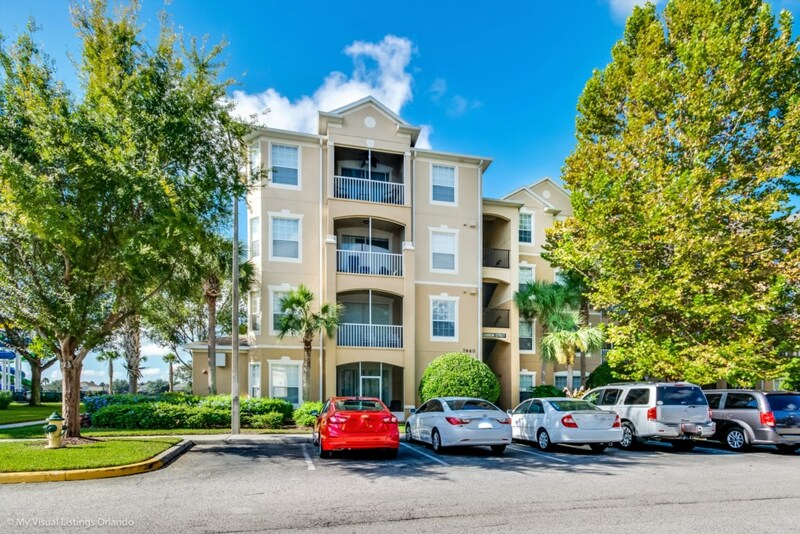 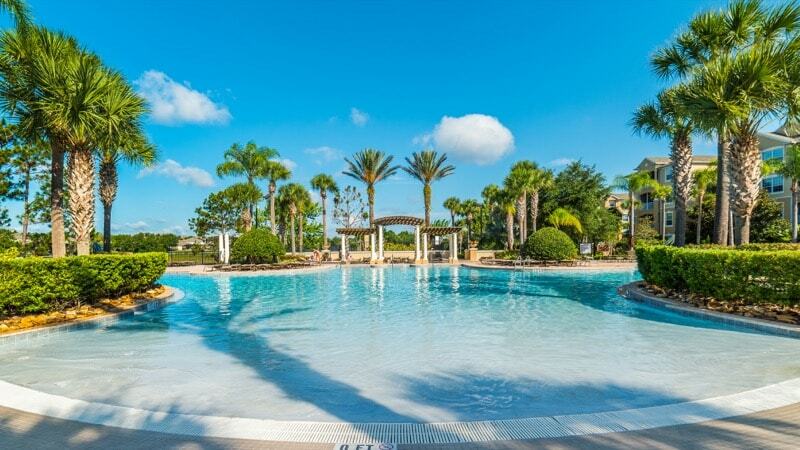 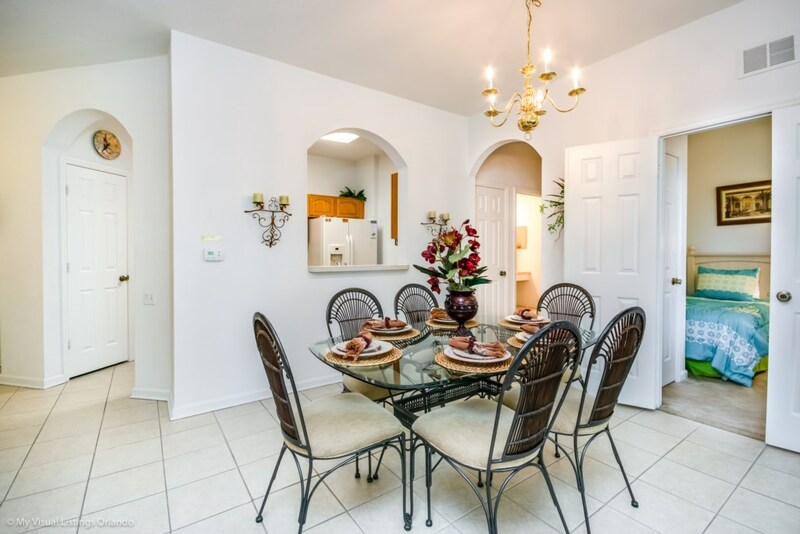 Windsor hills is the flagship vacation rental community in the disney corridor, this condo is spectacular. 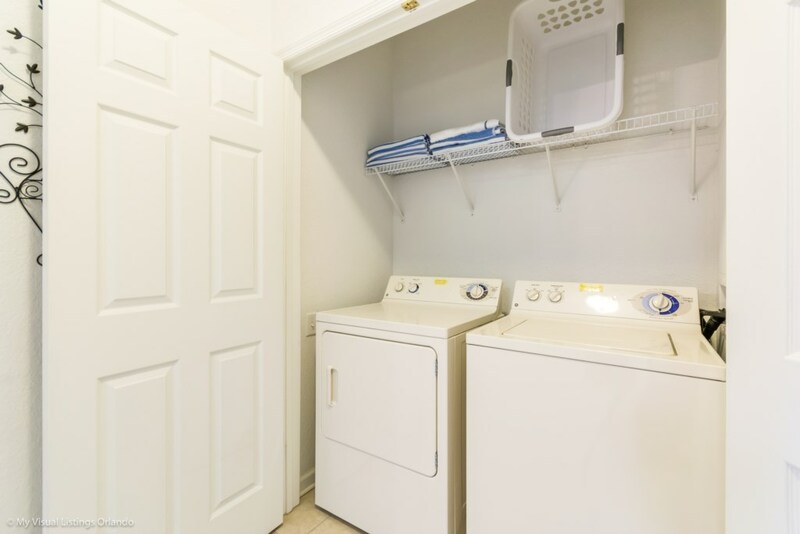 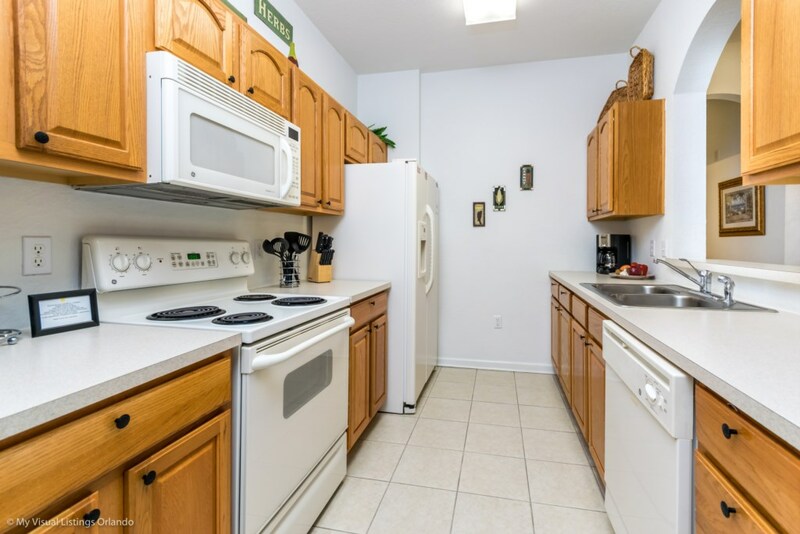 The condo features a wonderful and modern furniture package that fully conveys, all appliances convey, brand new high end washer/dryer. 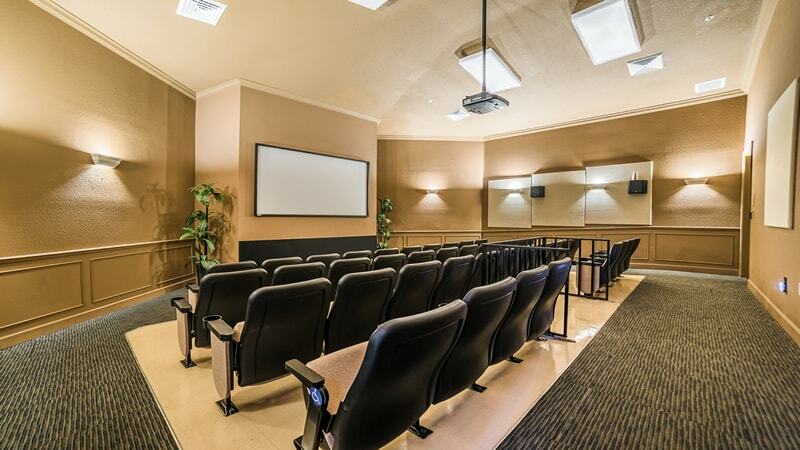 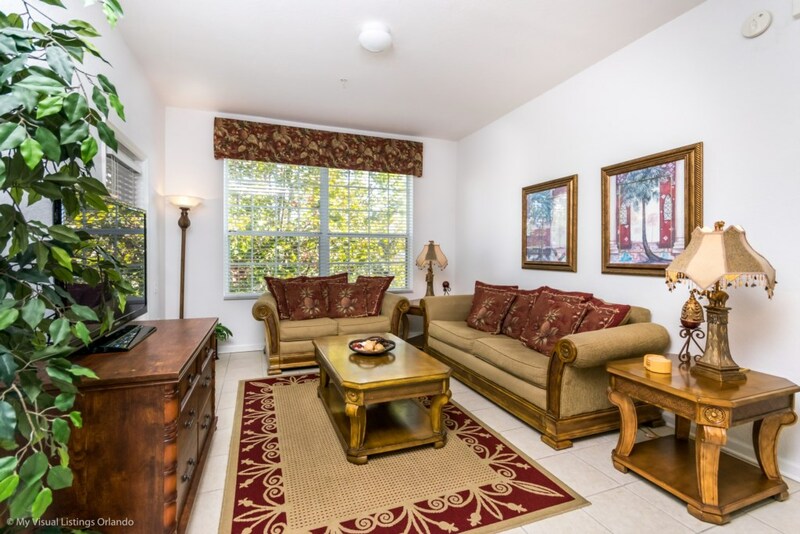 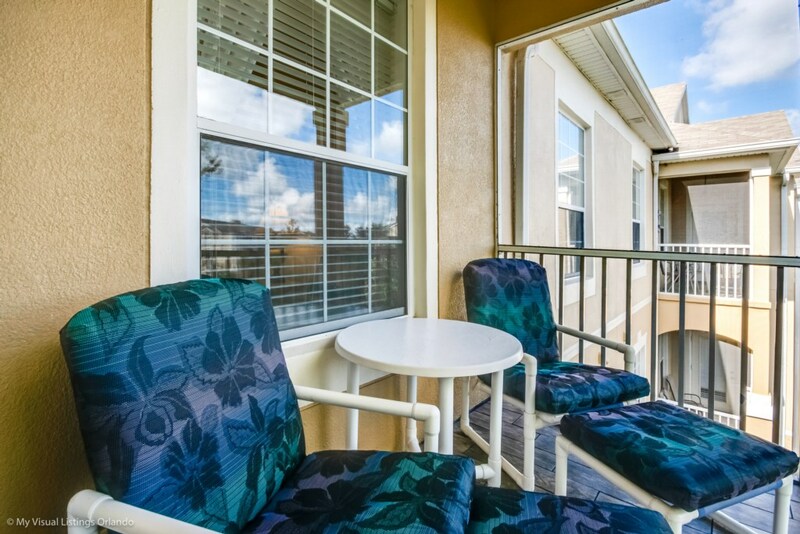 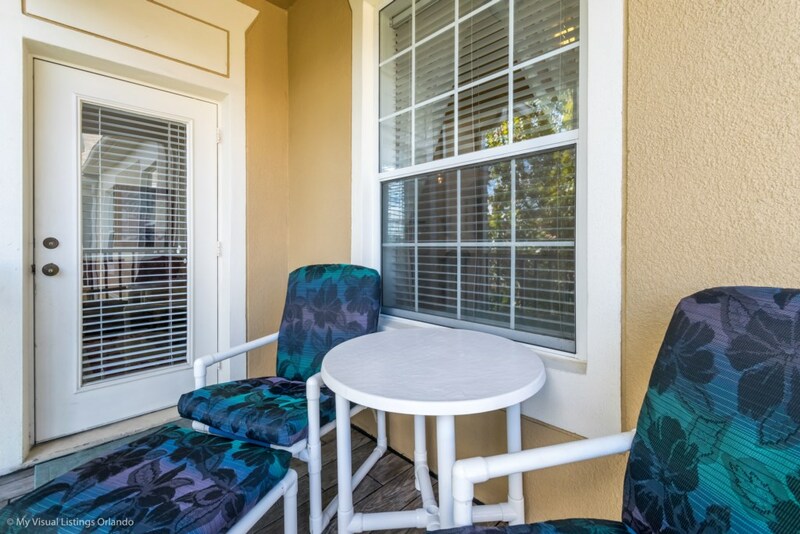 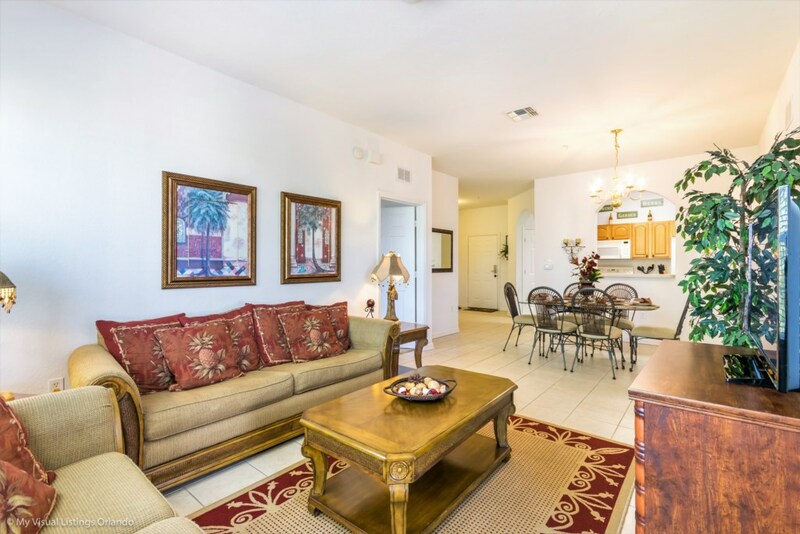 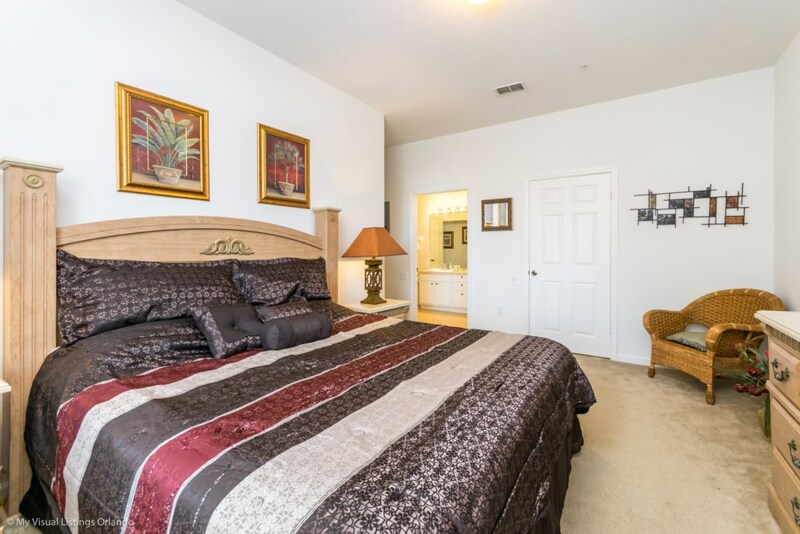 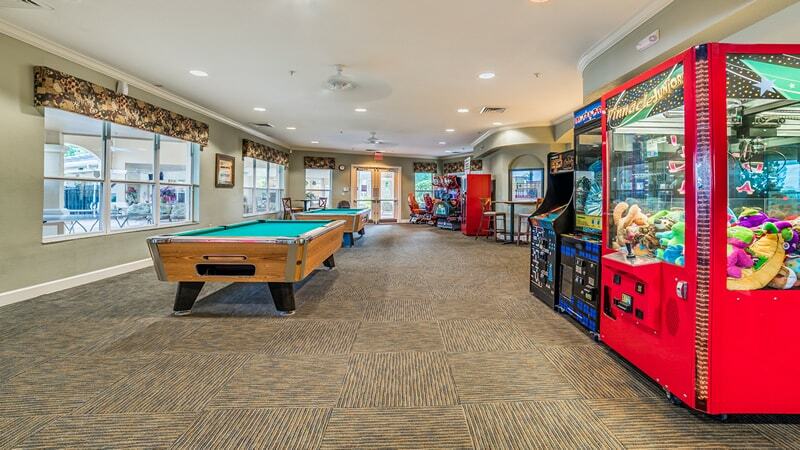 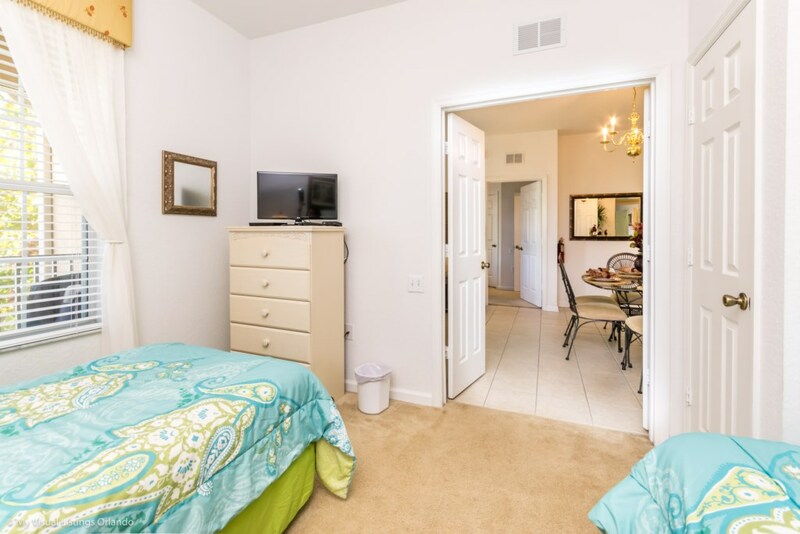 Relax on your screened patio adjacent to one of the finest resort pools and recreation buildings in the disney area. 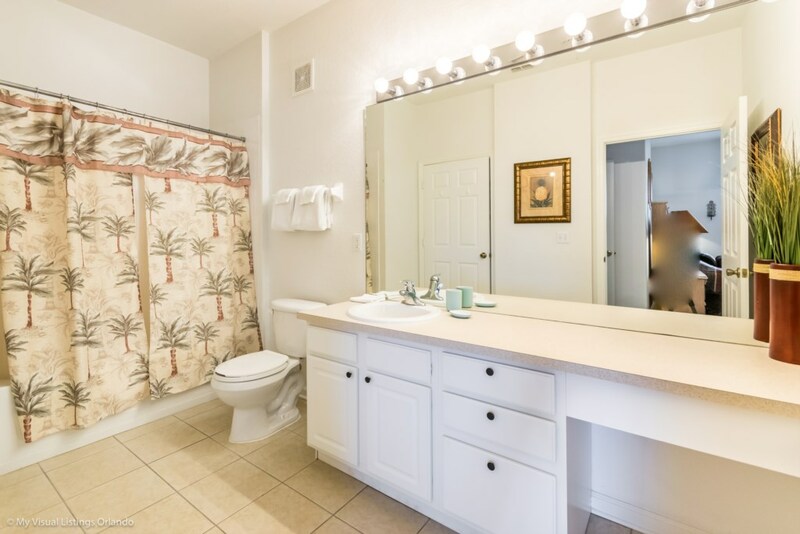 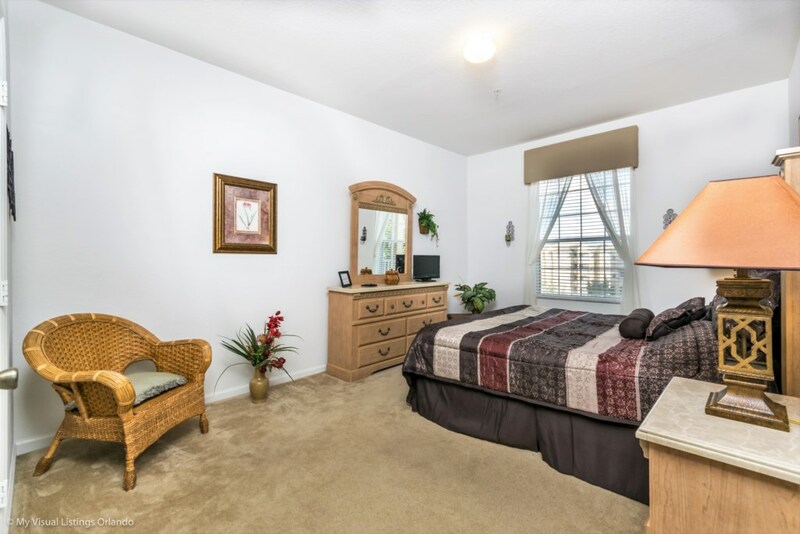 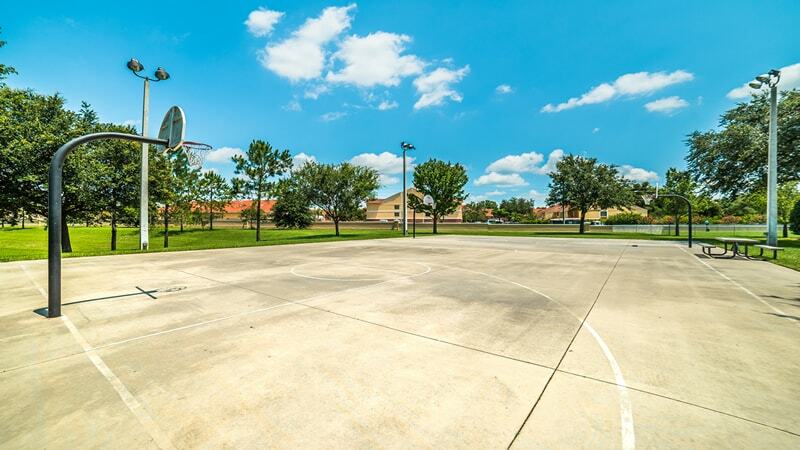 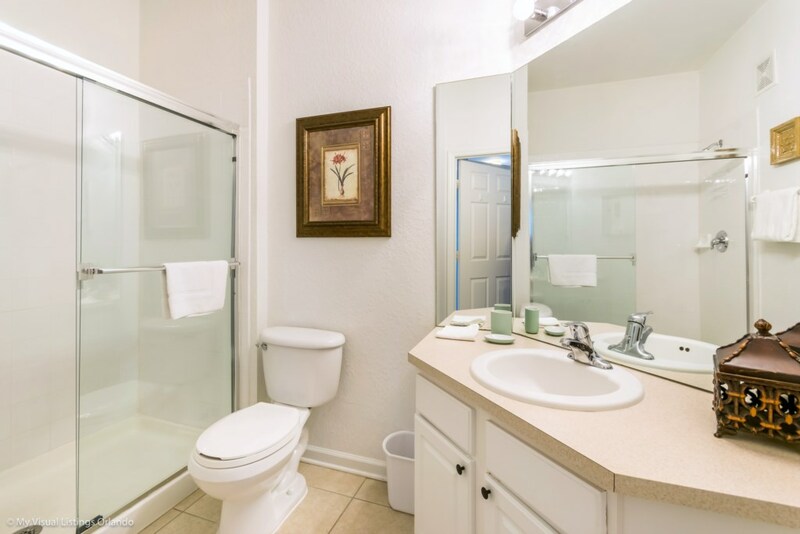 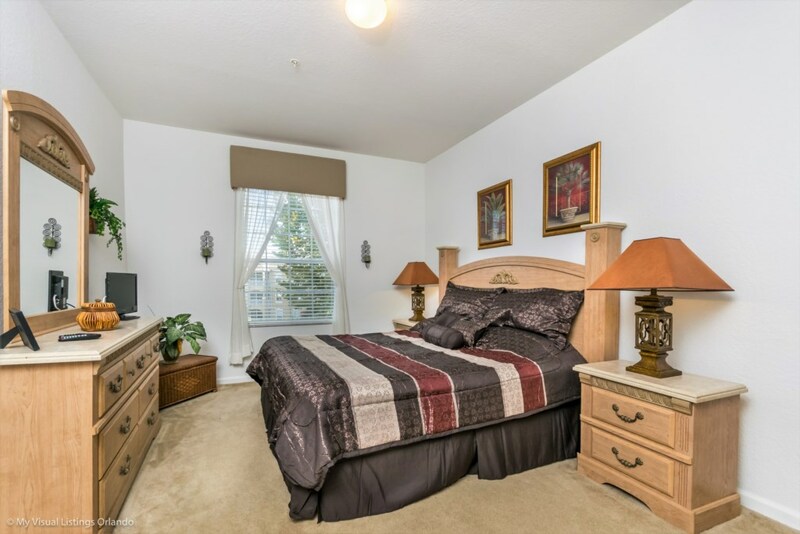 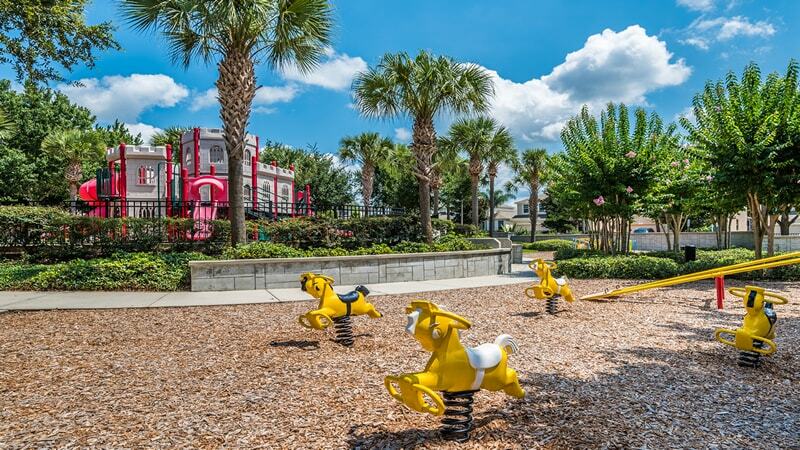 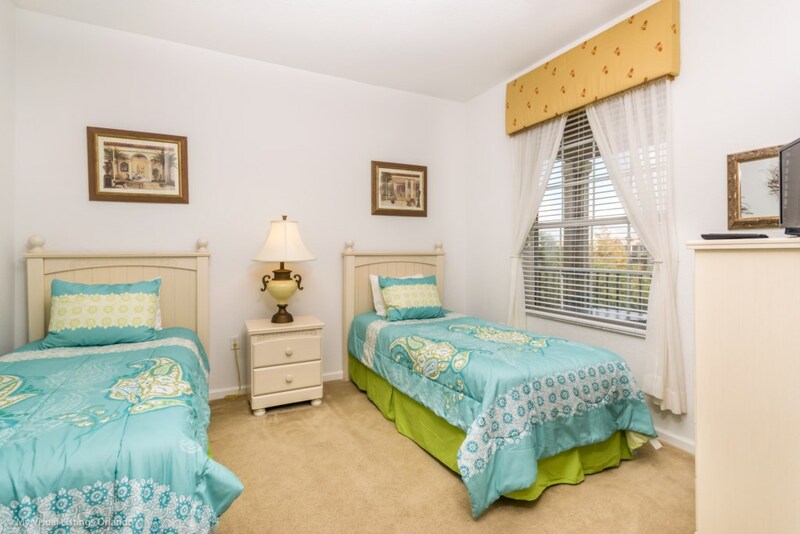 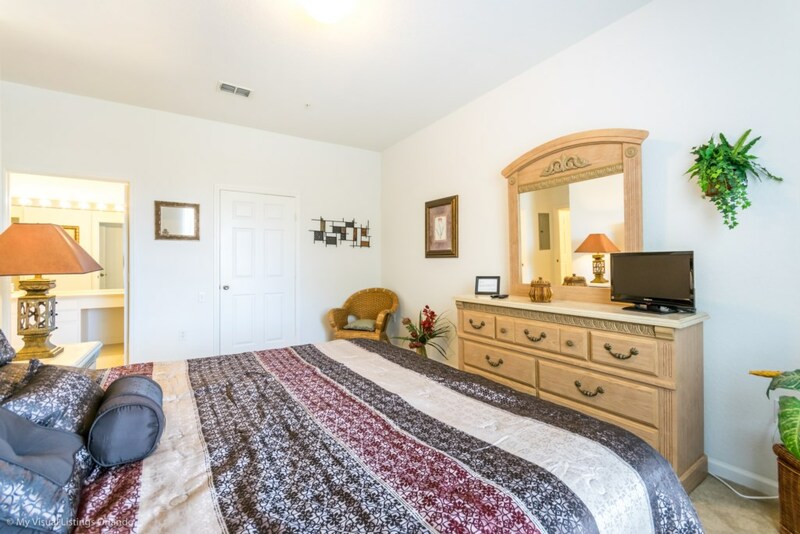 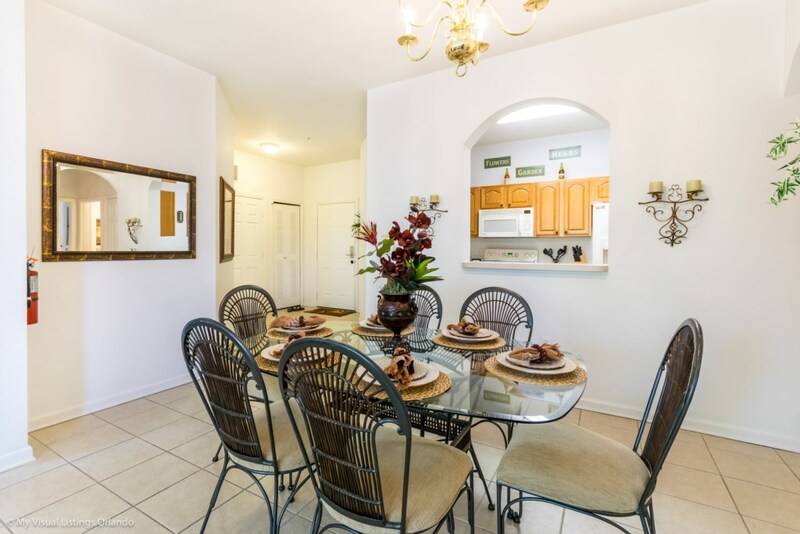 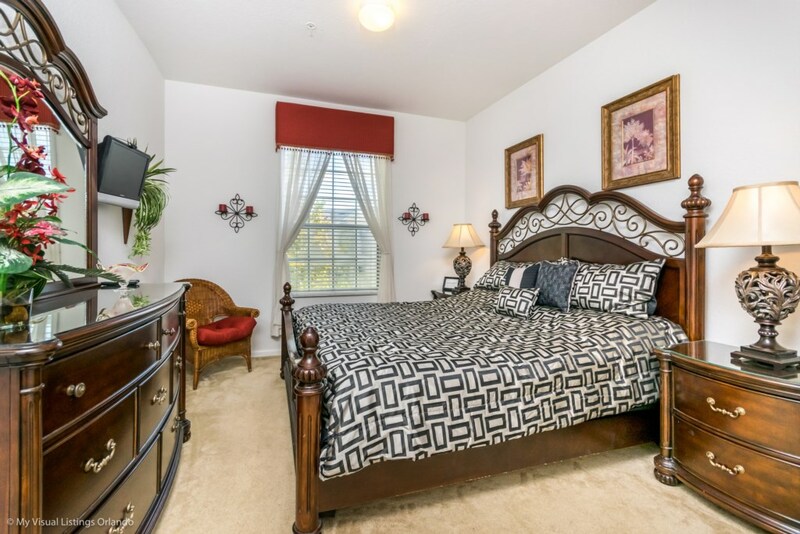 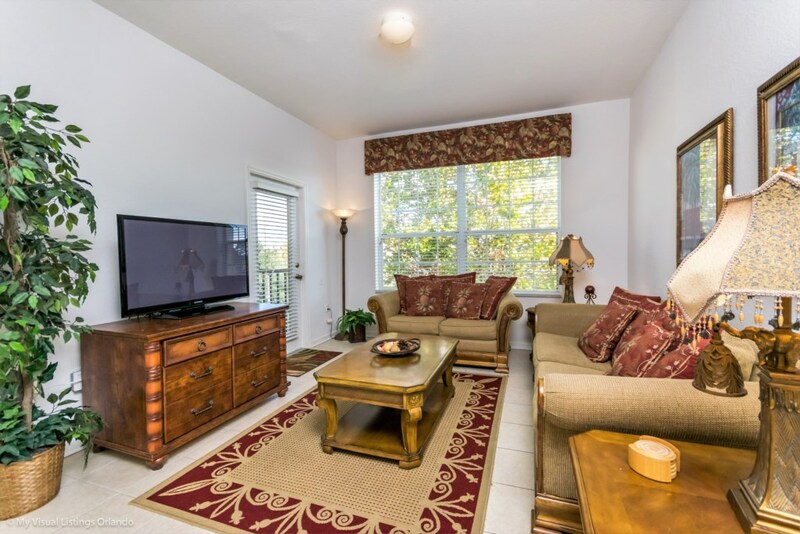 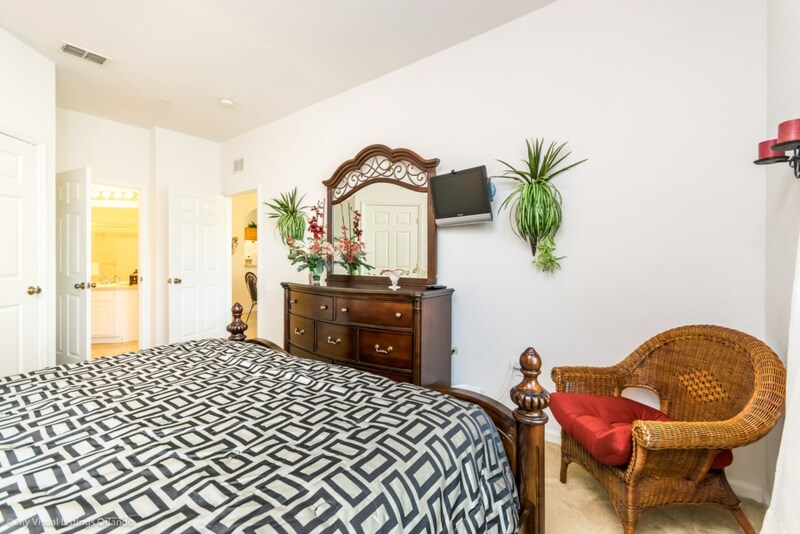 Windsor Hills Resort vacation home rentals includes the resort style amenities unparalleled by any in the Disney World vacation area. 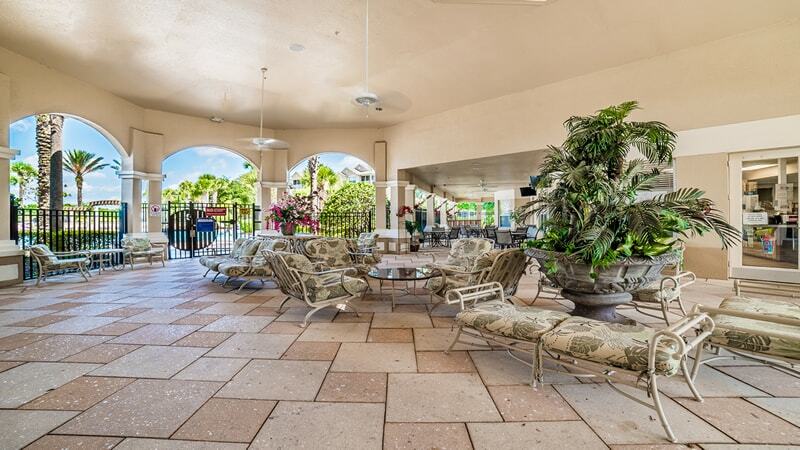 Some of the magnificent features of this gated community include a luxurious water park pool with fountains, water slides and a spa, a zero-entry pool that's perfect for toddlers, tennis, basketball and volleyball courts as well as a children's playground The enormous clubhouse over-looking the pool is stocked with billiards tables and a video game area, a sundry shop, fitness room with top of the line fitness equipment, high definition surround sound movie theater. 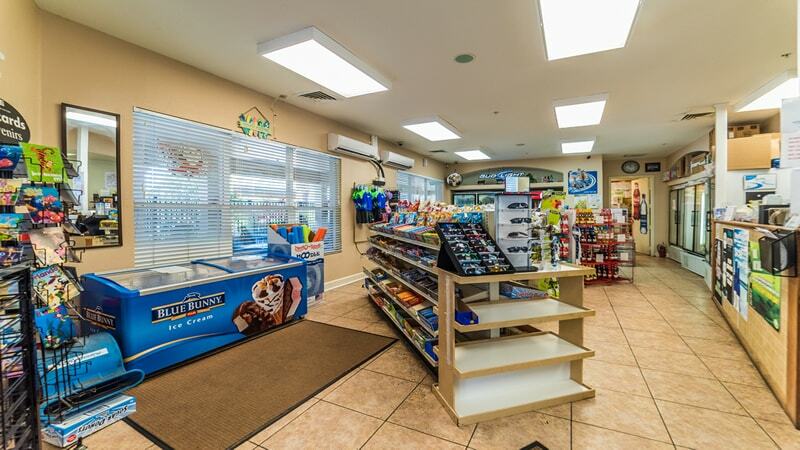 RV and boat parking is also available for guests. 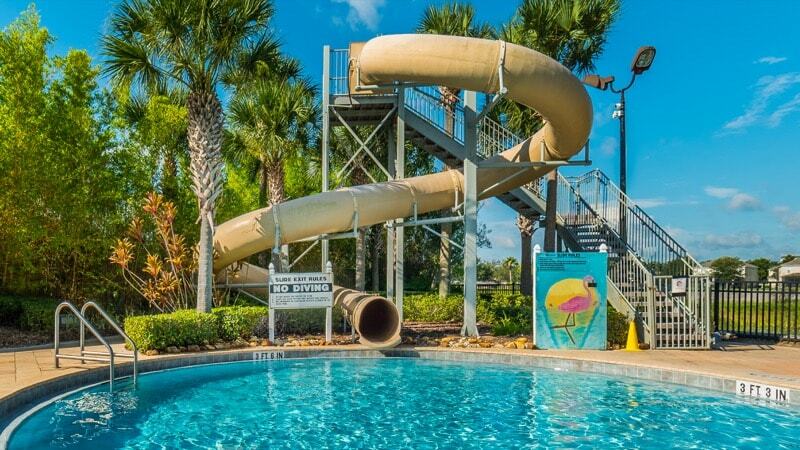 Perhaps the most impressive feature is the location - just 3 miles from Walt Disney World main gate!